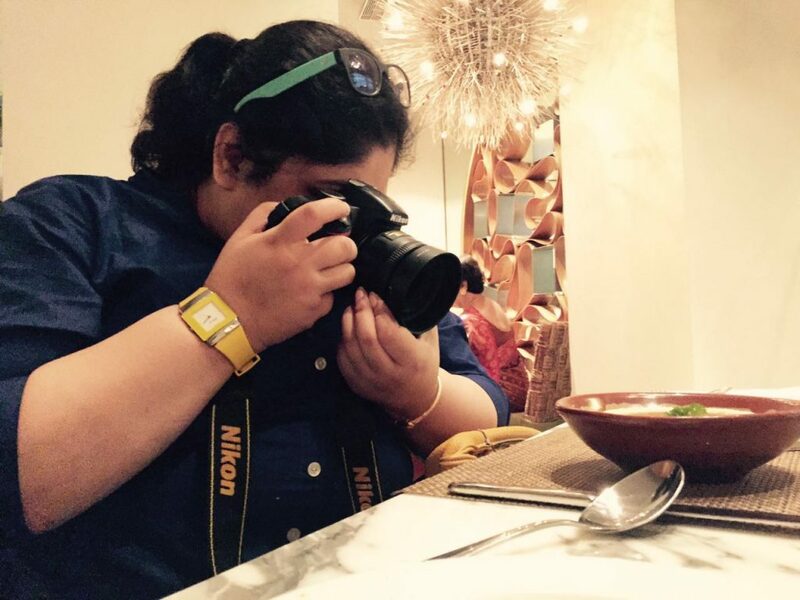 I was recently being invited to attend the City Bank’s Gourmet Flavours fest by by Food Bloggers Association, India. Though I was actually happy to receive the invitation as it has given me chance to get out of the home after a month long stay at home (as prescribed by the doctor) but when I was provided with a big fat list to choose a Restaurant/ food joint from Kolkata for the fest I was literally confused! The list comprised of City’s best of the lot and it was indeed tough to choose one! However, I took the easiest way-out to choose the fine-dine restaurant and had given them three choices which are actually considered Kolkata’s heritage fine-dine hubs. I was then contacted by them and I found I was given one of the beautiful yet heritage food places of Kolkata which is none other than Souk by Taj Bengal to cover the gourmet flavours fest. Now coming to my present status of health, I was bedridden for more than a month and was recovering from slip disk and at that time I was given to revisit a place which I adore for just one thing; a heavenly over the top Rose Petal Ice Cream! I can go there at any point of time and can have that ice cream and believe me I just felt good after having the ice cream after a long time! Guess it has some healing effect infused with the taste that healed (somewhat) even my pain a bit 😉 ! Oho! Let me come back from the Ice cream and share the experience of sampling the special menu crafted for the Gourmet Flavours fest. 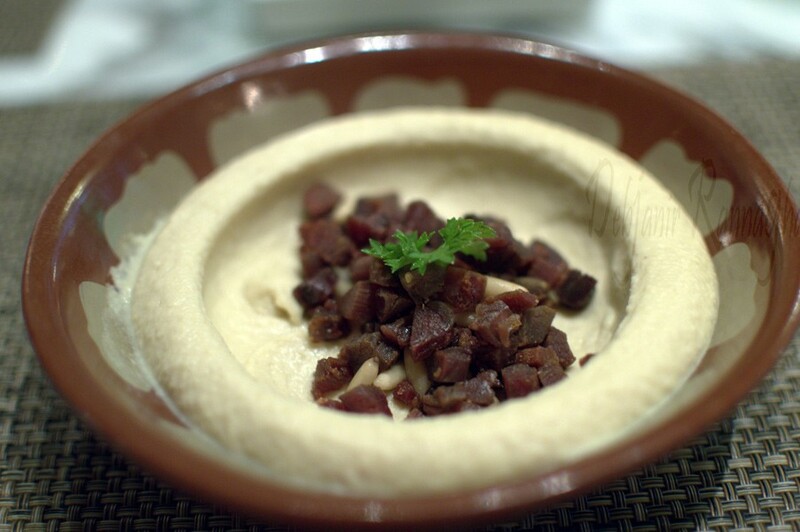 Souk is one of the country’s known fine-dine places for the Mediterranean and Middle Eastern food and what they have a well-crafted menu with the options from Moroccan, Greek, Turkish, Egyptian and Arabic cuisines. They have created a composed menu for the food fest where 1 starter, one main course and one dessert were being offered by paying just INR 999+ taxes per person. Chef Shantanu was really nice and we have discussed the Mediterranean food offered by Taj Bengal in details. It was nice to know how the menu was selected and how choosy they are when it comes to the use of spices; however, this is quite normal when it comes to the Taj group. They are after all known for the elegance and perfection in their offering. When I was asked what I and my friend wanted to have from the selected menu of Flavours Fest I requested Chef to serve us what he thought to be the best for us. We were then provided with almost 80% of the entire menu 😯 and we ended on trying everything because it was difficult to resist that perfect Mediterranean experience there. The first starter served was Dijaj Moroccan which is Crispy Fried Chicken tossed in Moroccan spices along with Piri Piri Olives. Coming to the taste, I found the use of spices perfect though and having it was a nice and balanced experience. Along with Dijaj Moroccan, we opted for a tried and tasted thing which was nothing but Hummus Beiruty served with Pita Bread. I found the Hummas platter just perfect obviously a must have there in Souk. 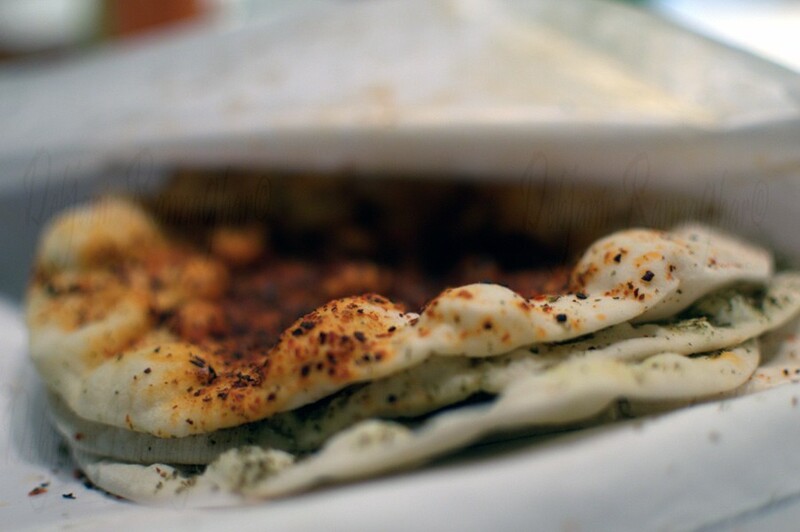 The Red Chili sprinkled Pitta bread was just amazing. We have decided to skip Fish and hence opted for a Chicken and a Lamb Main course. 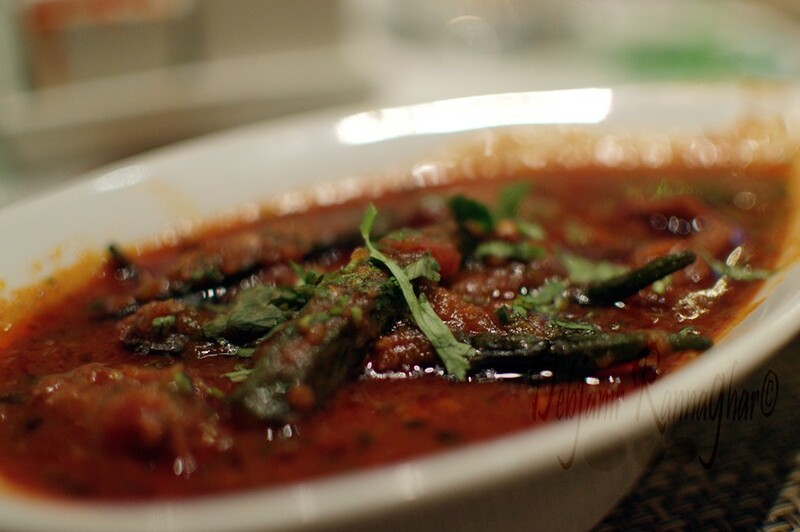 Lahm Baima was a Lamb and Lady’s Finger or Okra Stew and flavoured with Loomi (dried Lime) and it was served with Parsley Rice. This dish was actually the pick of the day (well after the ice cream!). I was a bit sceptical when Chef told me that he is going to serve us a stew with Lamb and Okra but after having it I found the stew just out of the world. 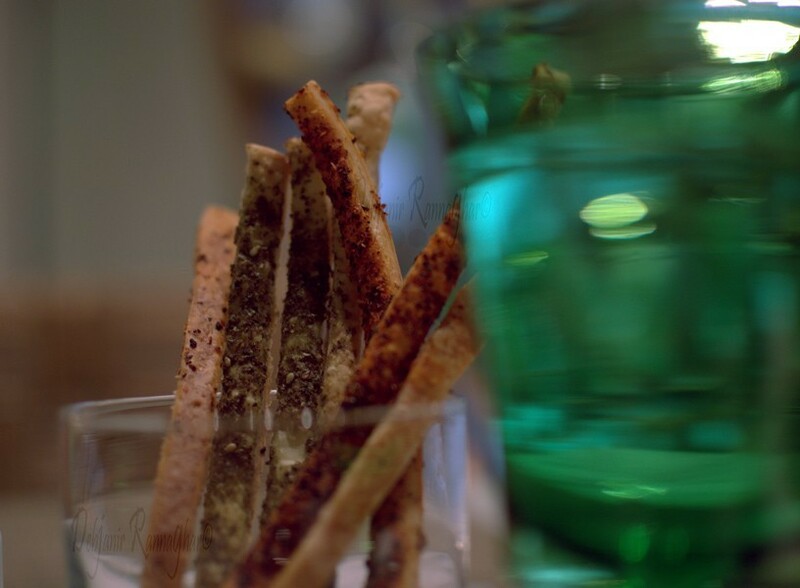 It was subtle, flavoured perfect and the aroma of Loomi was actually enhancing everything. 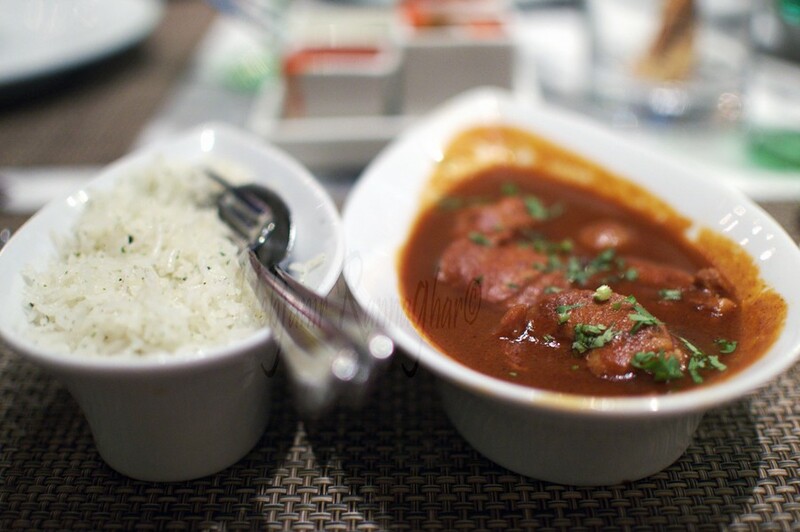 Lamb was perfectly cooked and infused with flavours and obviously, the lightly spiced rice was a perfect companion. Kotopoulo Stifado was a Chicken Stew which we found similar like our everyday chicken curry cooked with onion and cinnamon. 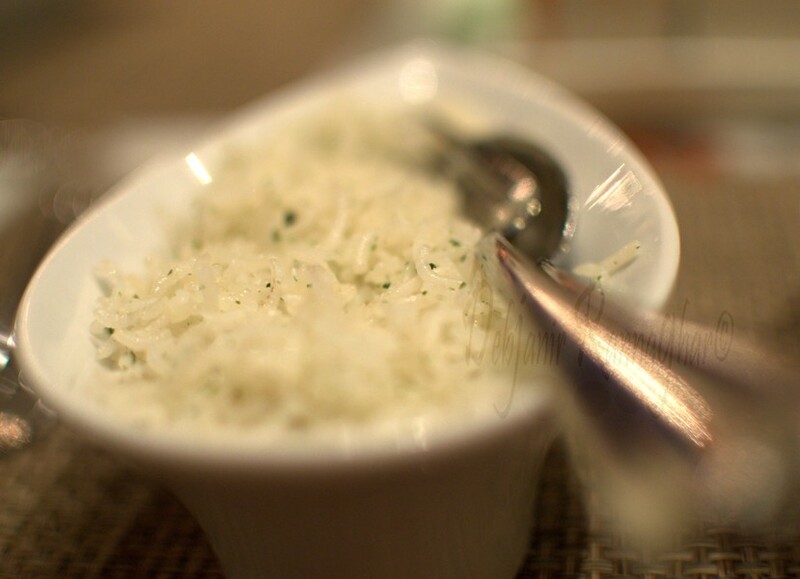 It was again served with the Parsley rice. 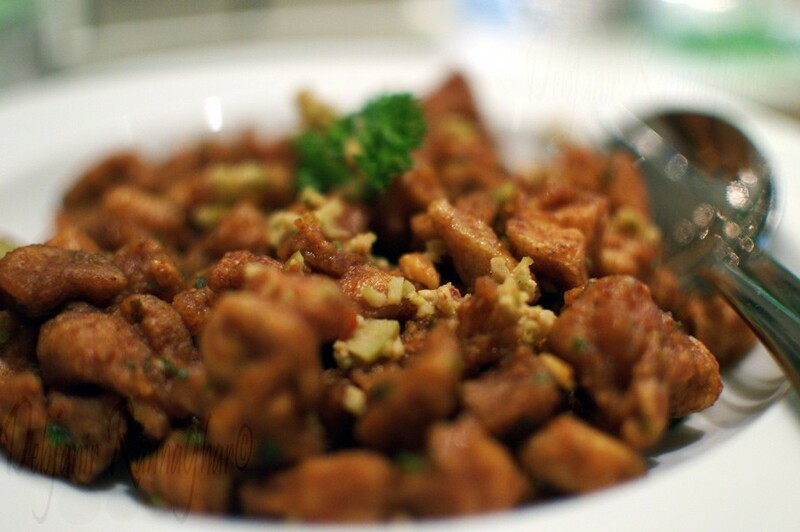 I found this dish on the average side however perfect for Kids if you are planning to dine at Souk with them. Dessert was obviously the best part of the feast given I was well aware before having the meal that I was going to be served with two favourite desserts of mine; the traditional Baklava and Taj Bengal’s signature Rose Petal Ice Cream. 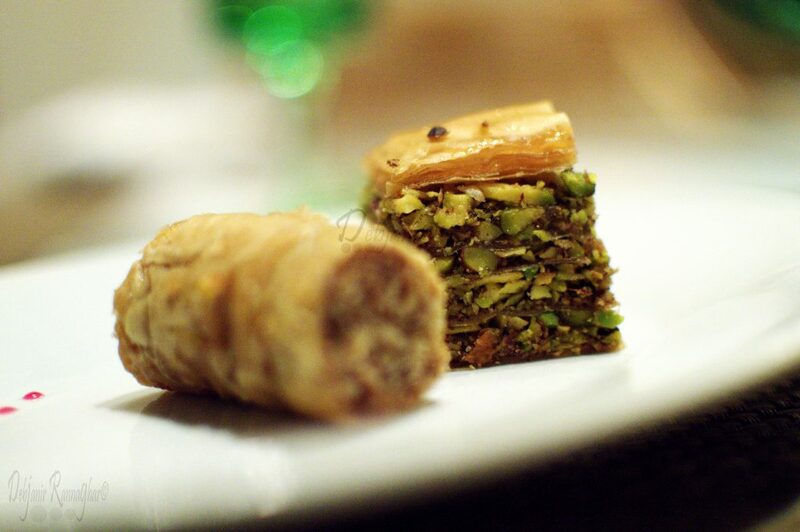 Baklava is basically a chopped nut filled pastry and I personally love Pistachio filled Baklava. 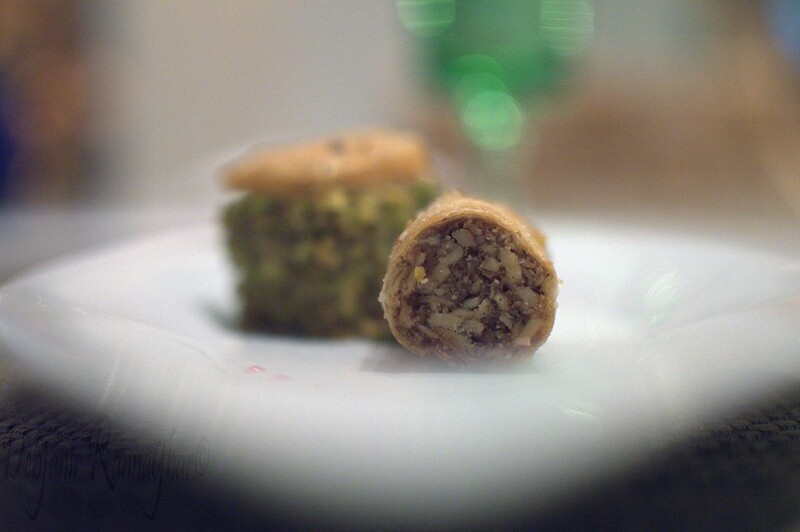 However, we were served with two types of Baklava; one filled with Pistachios and another with Almond. It was having the perfect crunchy outside and loaded with nuts so we basically were happy to have those. 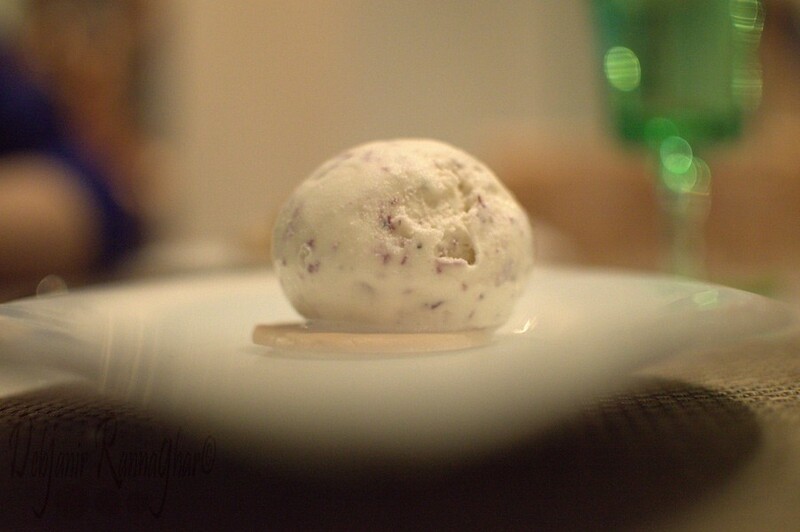 Our Lunch ended with the heavenly Rose Petal Ice Cream which actually requires special mention and is a signature dish from Souk. The Fest Gourmet Flavours was organized by City Bank to provided their esteemed cardholders to have a fine-dine experience by paying a discounted rate from 21-27 August, 16. Disclaimer: Debjani was invited by City Bank and Food Bloggers Association India to attend the Gourmet Flavours Fest. The views represented here are unbiased and based on Debjani’s experience.